Looking ahead to the European Coffee Awards (29 November), we have a very special announcement to share with you. Legendary Catalan chef Ferran Adrià will be attending the soirée to reveal a new project, resulting from his 20-year friendship with Giuseppe Lavazza. This collaboration, which follows Adrià’s renowned Sapiens methodology, is set to cause a stir. All will be revealed at The Awards, when Adrià and Lavazza themselves will present this new work, which compounds knowledge from throughout the coffee world, to an international audience for the first time. What’s more, you will have the chance to experience an Adrià designed signature dish, made exclusively for The European Coffee Awards Gala Dinner. 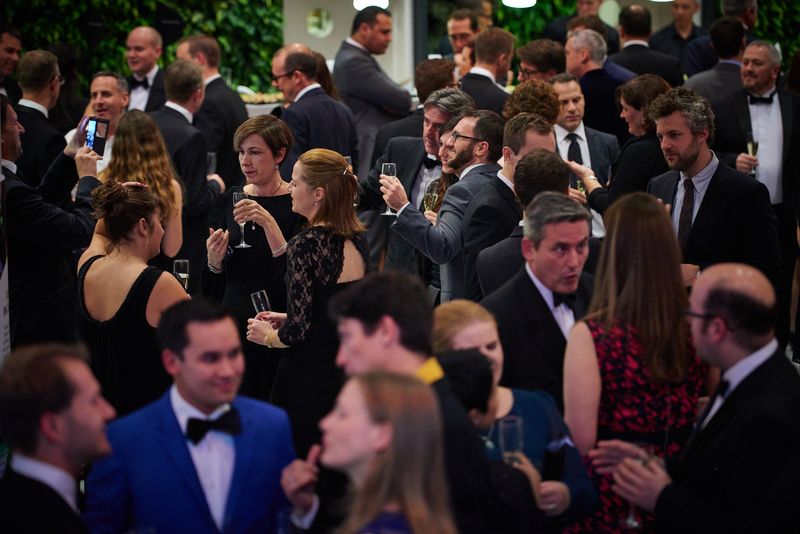 If you haven’t already, secure your place at the gala by purchasing your tickets now, and have your say in The Awards by voting for the winners here.